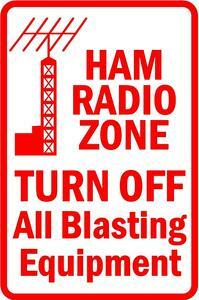 The Tennessee QSO Party log deadline is this coming Friday, October 8th. – If you haven’t sent in your log yet, you’ve still got time! – This is a good time for suggestions for changes to the rules for 2011. We will want to release 2010 results ASAP, and with the results we’ve been releasing the rules for the next year’s contest. To make that all work out, we’ll need to decide on any rules changes within about a week of the log deadline. So, the deadline for suggestions for rules changes is going to need to be the end of the day this coming Saturday, October 9th; and the deadline for voting on any suggestions will be Saturday, October 16th. This entry was posted in Announcements, TNQP2010, TNQP2011. Bookmark the permalink. I’ve heard a few complaints that the contest is weighted too much towards CW (my effort was mostly CW). It might be good to add an incentive towards more phone operation, perhaps a top SSB rover award might help.